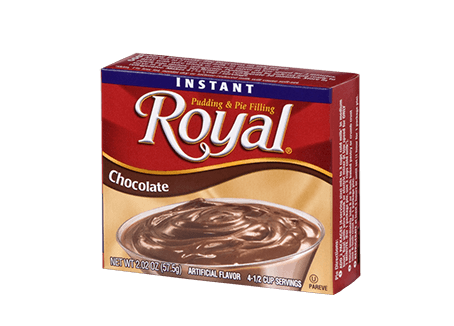 Cutting back on calories doesn’t have to mean cutting back on taste. 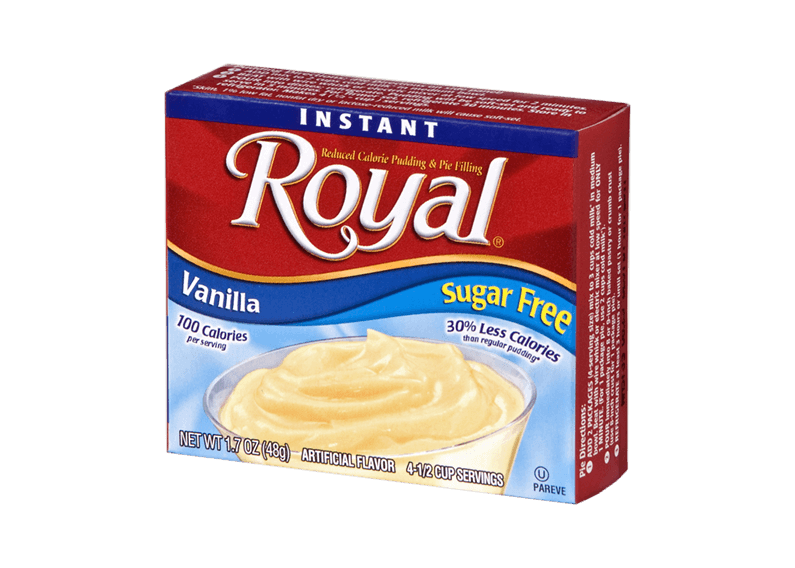 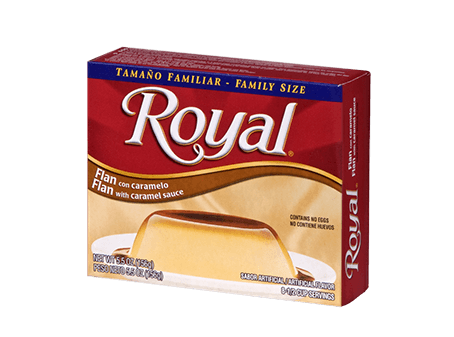 Royal Sugar Free Pudding in our creamy Vanilla flavor is the perfect blend of smooth and sweet. 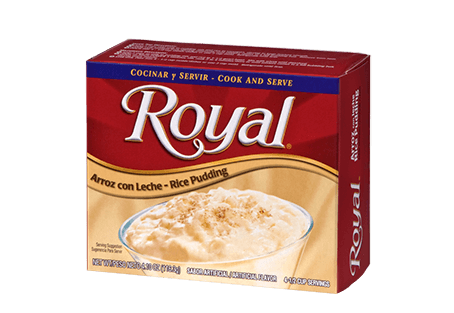 MALTODEXTRIN, FOOD STARCH MODIFIED, TETRASODIUM PYROPHOSPHATE, DISODIUM PHOSPHATE, CONTAINS 2% OR LESS OF THE FOLLOWING: ARTIFICIAL FLAVOR, XANTHAN GUM, GUAR GUM, ARTIFICIAL COLOR, CALCIUM SULFATE, MONO- AND DIGLYCERIDES, SALT, ASPARTAME*, ACESULFAME POTASSIUM, COTTONSEED OIL, PROPYL GALLATE, CITRIC ACID AND TBHQ ADDED TO PRESERVE FRESHNESS, RED 40, YELLOW 5.